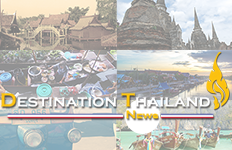 In this role, he will be primarily responsible for managing the hotel operations and maintaining the exceptional services of the 265-room keys luxury Phuket resort which located on Mai Khao Beach. Matthias started off as an architect but very soon discovered his passion in hospitality obtaining his degree at the Swiss Hotel Management School, Zurich Belvoirpark. Matthias received his Masters of Business Administration at the Zurich Graduate Business School of Administration which gave him the necessary tools to advance in his career as a Hotelier. 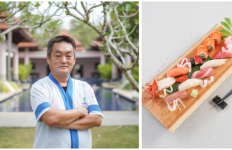 He brings with him over 18 years of experience with some of the world’s leading luxury properties including Peninsula and Hyatt. 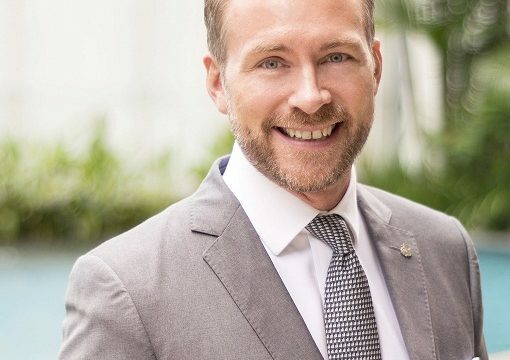 Matthias joined our company in 2011 as Hotel Manager at the St. Regis Sanya followed by his first General Manager appointment at Sheraton D cube City, Seoul in 2014. Over the past few months Matthias has been assigned to the corporate office, assisting in diverse Task Force assignments such as the St. Regis Singapore and the two newly opened Moxy hotels in Tokyo and Osaka. Matthias is a former member of the Swiss National Junior Golf team as well as being an active and passionate triathlete. Over the weekend he is devoted to his wife Elia and their adorable 5 years old twin, Adriana and Sebastian. He speaks effectively multilingual among Deutsch, English and French.